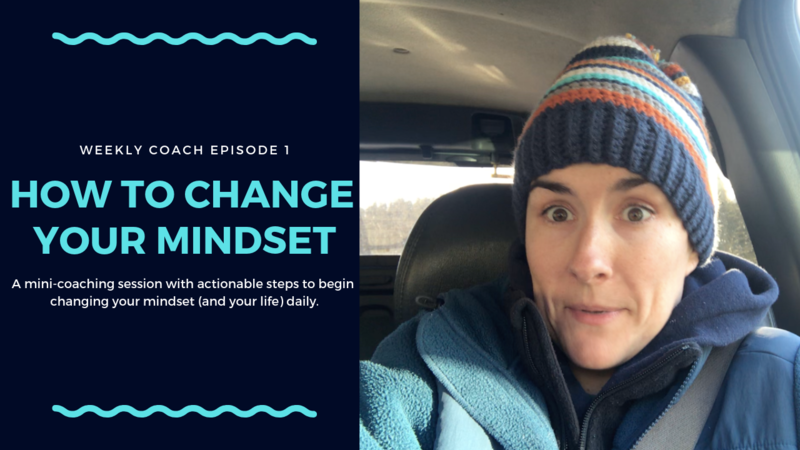 In this episode of Weekly Coach with Lacy, I'm talking about one of the most POWERFUL topics in all of human existence. 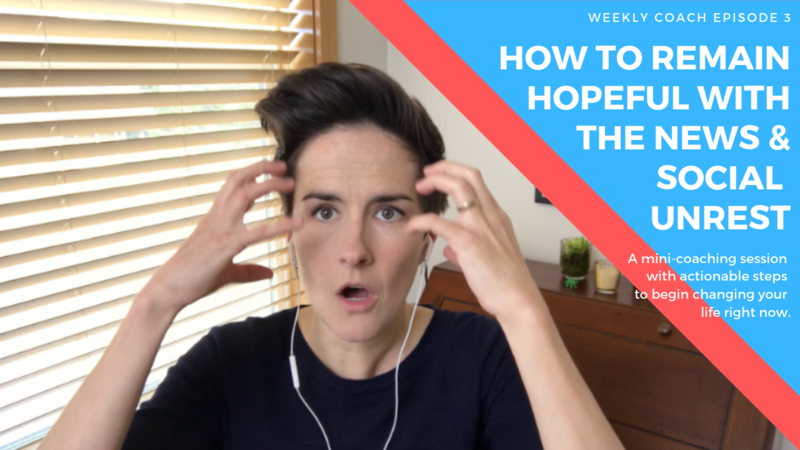 It sounds dramatic, I know, but wait until you listen in... You'll find that it is our BELIEFS that drives EVERYTHING we do, the reasons we form habits, and ultimately determines the kind of lives we lead... for better or worse. This topic inspired me when I woke up one morning thinking about what percent of my beliefs I'm actually aware of, that work for me... and then what percent of my beliefs I'm completely unaware of or that don't really work for me... I was surprised, and I'll tell you why in the video. 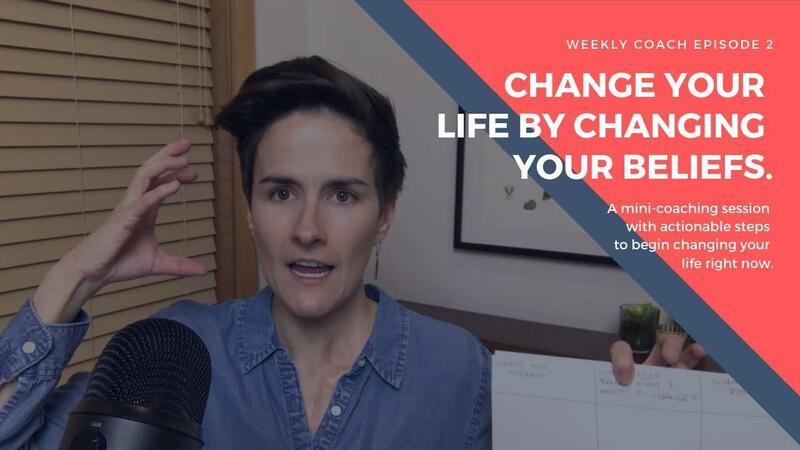 In this episode of the Weekly Coach, we're digging deep into the stories we tell ourselves. Why are we hung up on them? What do we need validated before we can let them go? If no, how can we tell a better story that supports our future, our growth, what we want and what makes us happy? How can we leave behind the story of blame, hurt, failure, and pain to tell a story of surviving, of writing our own stories... of making life better than we could have imagined. Use these small daily tools in this episode to identify the stories you tell yourself (and others!) and learn how to honor your pain or struggle while changing your story to a more positive, empowered one filled with choice and opportunity for you. You can do this. You deserve good things. You deserve to be happy. But first, you must make the choice to be. High Five Friday: JP Sears, Pixar Story and the BEST planner, ever! 1. What I'm Loving: This JP Sears podcast called Rethinking Relationships with Kirk Parsley. During this podcast, Kirk shares the teachings of his mentor, Rory Kilmartin, whose relationship retreat he recently attended with his Wife. 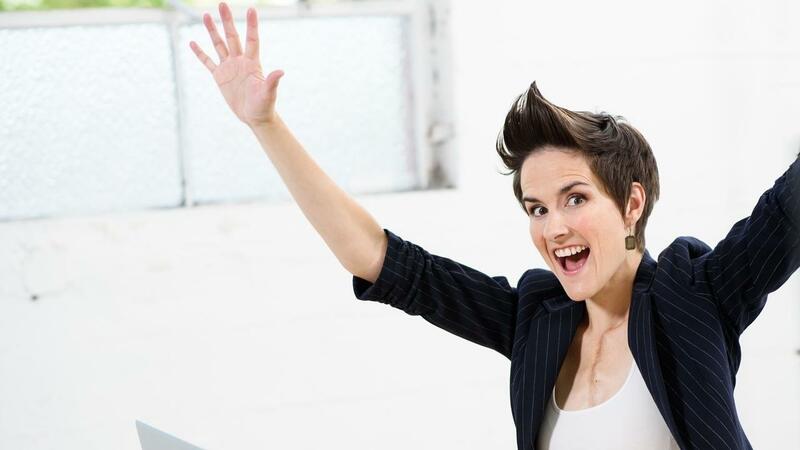 During this podcast, Kirk identifies the major flaws in the old model of relationships and entertains new current healthy ways of operating with emotional intelligence with our lover. Brilliant for everyone in a relationship or wanting a healthy one. Lately I've been thinking about my younger self and what she knew about life. There were certain things I did, beliefs, habits and ways of being that got me where I am. In my teens and early 20's I filled my mind with personal development, positivity, and coaching. It helped me overcome my tendencies toward perfection, depression and the medical challenges and surgeries that I faced. My walls were filled with quotes and reminders. My mirrors, with affirmations on sticky notes, and my notebooks with goals I set out to do that month, quarter or year. I got most everything I wanted.